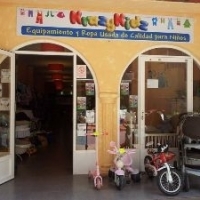 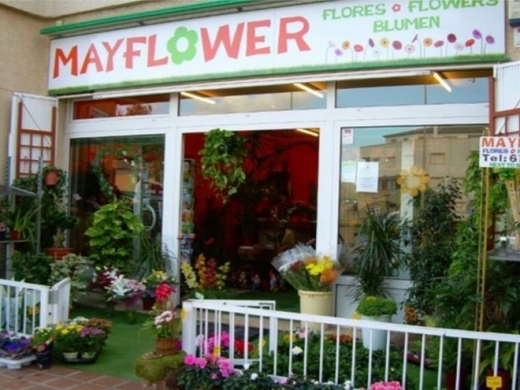 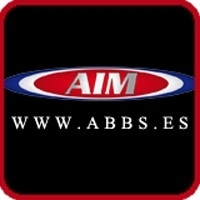 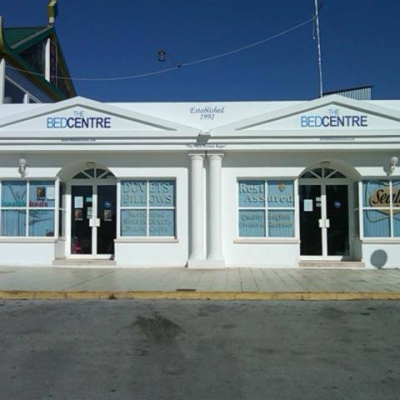 Mayflower is a Flower Shop in Javea, Costa Blanca, Spain - selling a large selection of Flowers & Plants for that special occasion or gift. 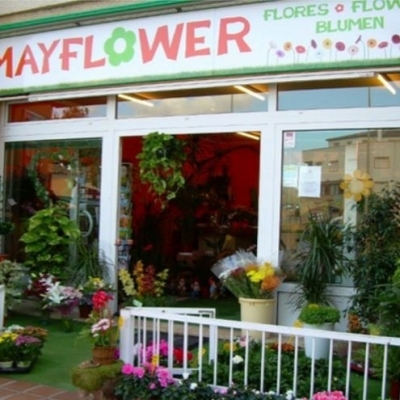 Mayflower Flores y Plantas es una Floristería - Florerías en Javea, Costa Blanca, Spain. 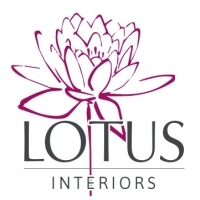 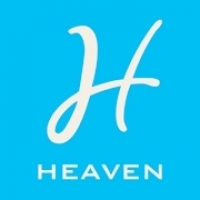 Mayflower specialises in Floral Bouquets, Wedding and Bridal Flowers, Birthday flowers, Funeral flowers & Wreaths.